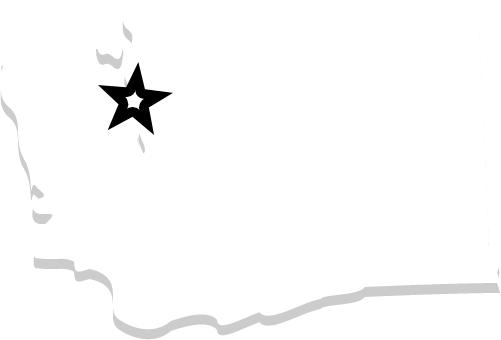 Bob Oates Plumbing offers prompt emergency plumbing services in Bellevue, Washington. With our high-quality services, you can expect our staff to approach each emergency with professionalism and expertise. Our decades of experience has prepared us to handle any situation at a great, affordable price. 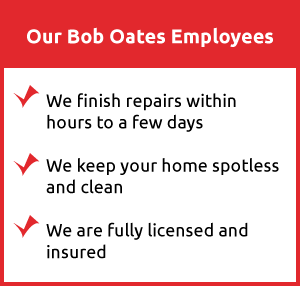 At Bob Oates, we understand that plumbing problems can arise any time of the day, and whether the leaks or floods happen during the holiday season when you’re entertaining guests and family, or any other time of the year, our emergency services make it possible to prevent further damage. When you have a plumbing emergency in Bellevue, Washington, we have fully stocked trucks prepared for rapid response for any residential or commercial emergency plumbing service you may need. 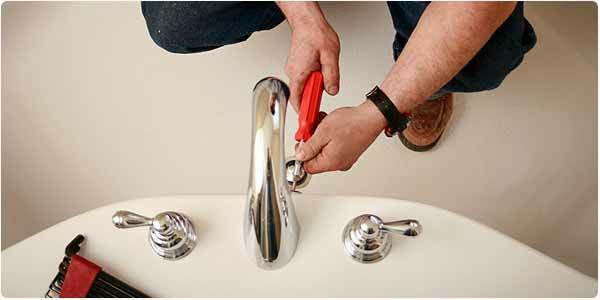 Just pick up the phone and talk to our friendly staff and we get an experienced plumber to your door and get the plumbing problem fixed right and quick as possible. 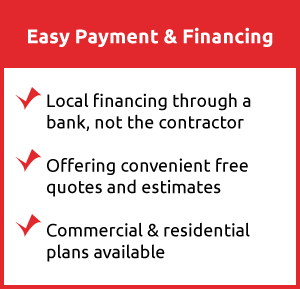 With no inflated prices or pushy sales tactics, we openly communicate every step of our repair process and recommend the best ways to keep your sewer system trouble-free in the future. When you call you will be answered by a real person who will get you plumbing service immediately if you need emergency service, or you can schedule an appointment at your convenience.